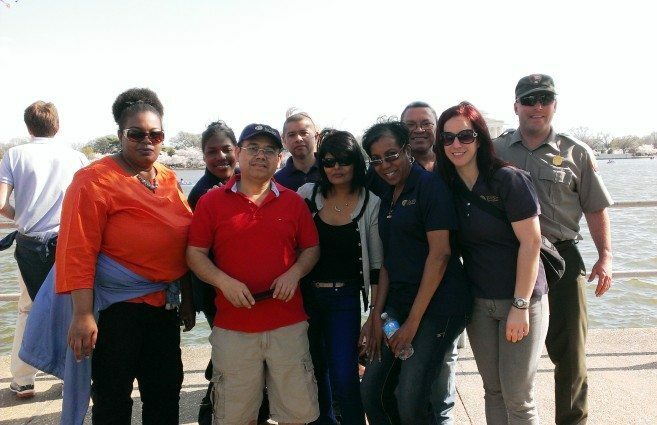 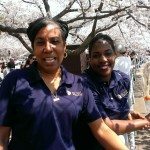 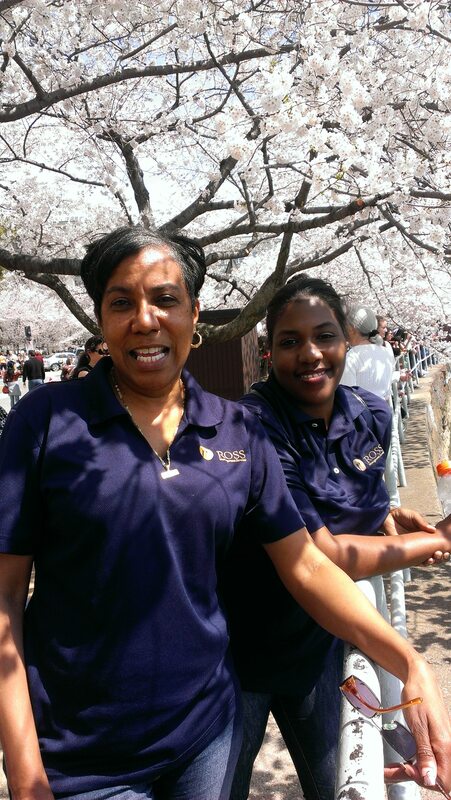 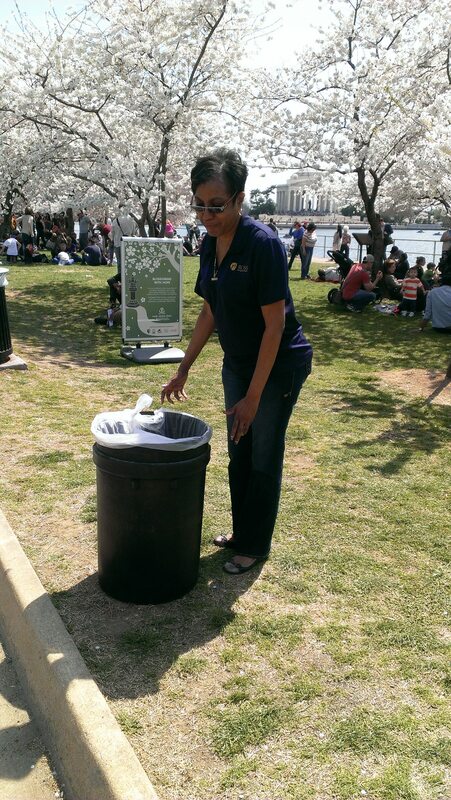 The staff at Colesville Towers, Metro 710 and Cole Spring Plaza volunteered Friday, April 11th at the Washington DC Cherry Blossom Festival. 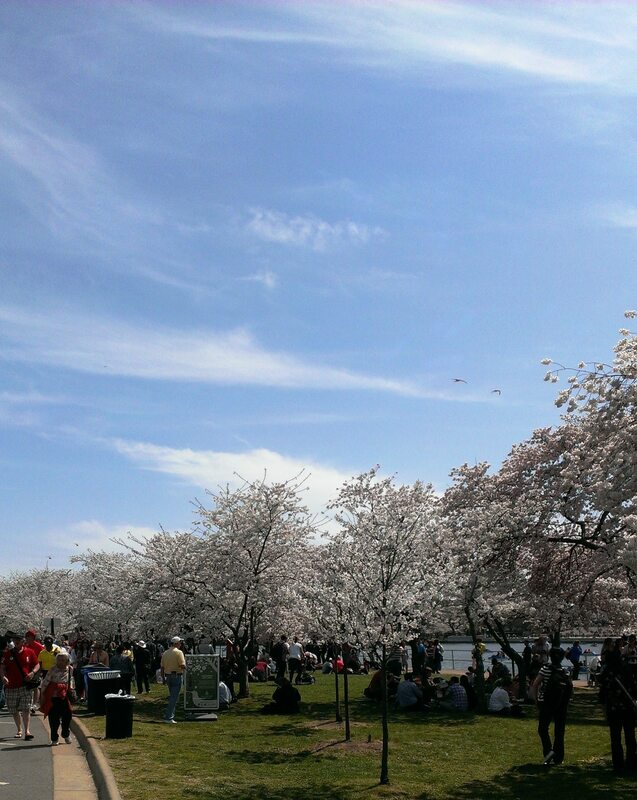 The Festival attracts thousands of people traveling across the country to see the famous cherry blossoms. 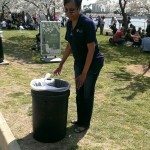 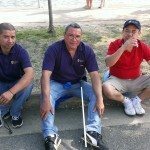 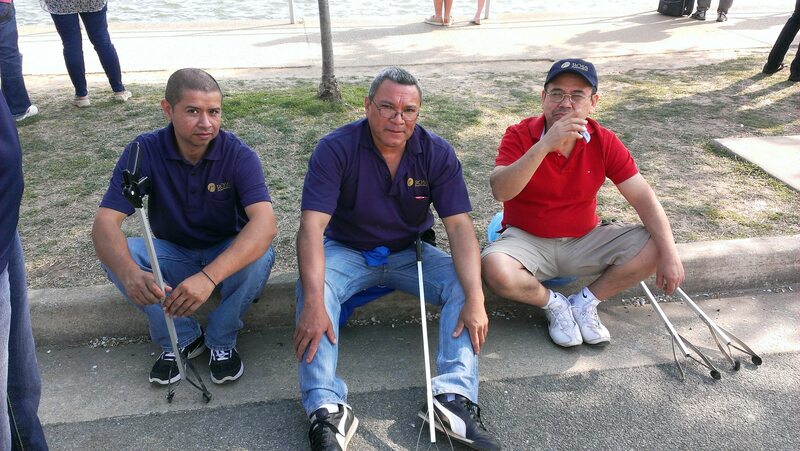 The members of the Silver Spring communities volunteered their time by picking up loose trash and emptying trash and recycling bins. 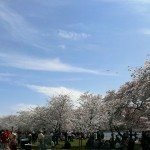 They also couldn’t have picked a better day as the blossoms had just bloomed the day before and it was a perfect day of sunshine!